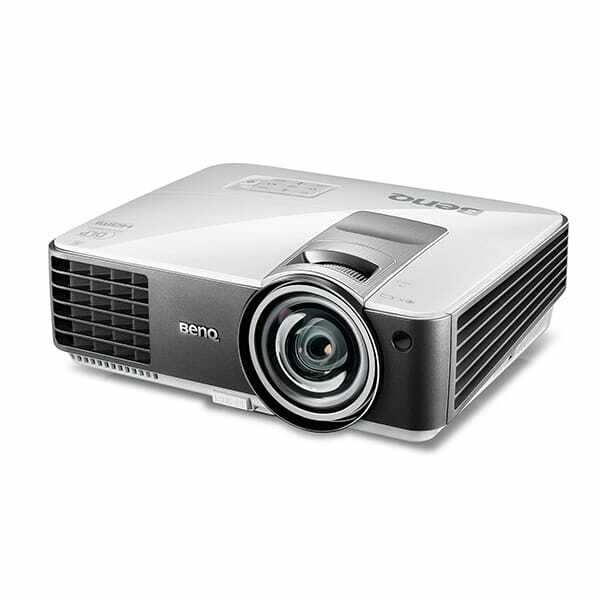 Ideal for saving space, the BenQ MX819ST projector offers a short throw 0.6:1 lens which can produce a 5m wide image from a 3m projection distance. 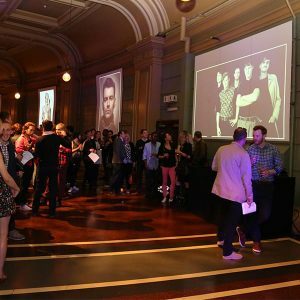 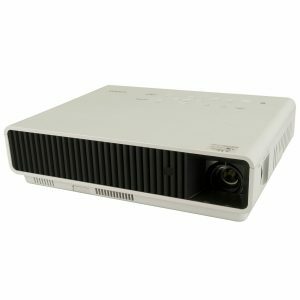 High brightness, high contrast and a host of connectivity options make this a good choice for a wide variety of events. 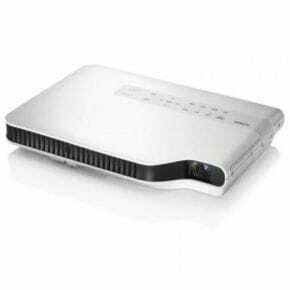 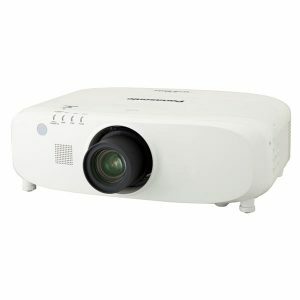 Compact, lightweight and powerful HD Projector available for hire.